Few things can transform a home like a fresh coat of paint. Perhaps you’ve just moved into a home and you’re not exactly thrilled about the color, or maybe your old railings are outdated and you’re hoping a new color will make it look better. 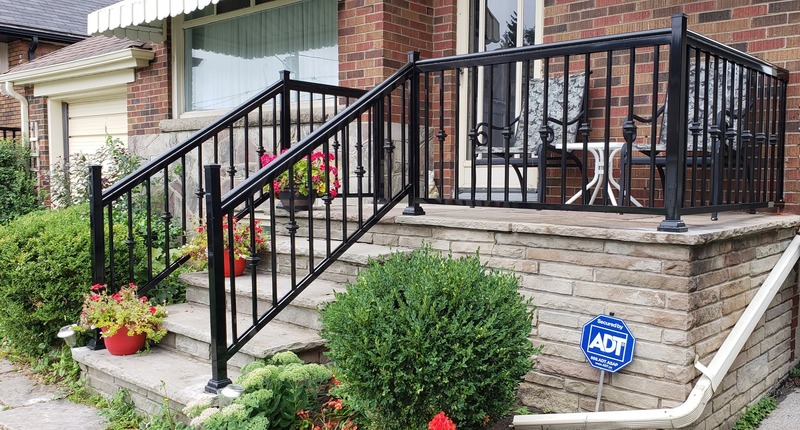 If you’re considering painting outdoor aluminum railing, know that it is possible, but it’s not simple and it’s not recommended unless it’s absolutely necessary. 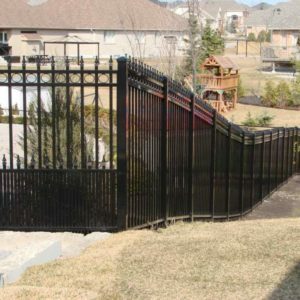 Aluminum railings are available in a wide range of colors, which eliminates the need to paint it. 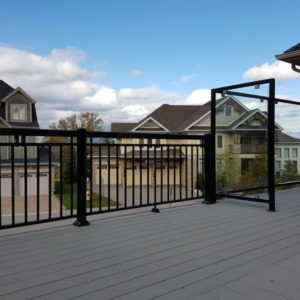 Modern aluminum railings feature highly durable powder coatings that make it extremely durable and able to prevent corrosion, rust, rot, peeling, fading and warping, even in extreme weather conditions and despite temperature fluctuations. These are some of the features that make aluminum such a great choice. It requires no effort on your part for your railing to remain in great conditions. However, if you’ve moved into a home with very old aluminum railings, it is probable that the coating from a bygone era did not stand up to the test of time. If it is starting to break, or if it is already painted in a nasty color, you might consider painting outdoor aluminum railing. Be sure to speak to someone who is knowledgeable about the topic for the best advice and procedure. 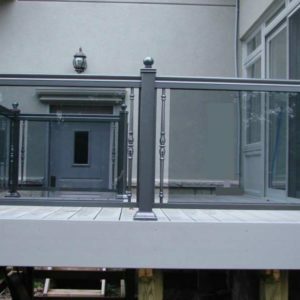 The other problem with painting outdoor aluminum railing is that you will be opening the door to regular maintenance, something that modern aluminum does not require. Aluminum railings from North West Aluminum have a baked-on finish that is electrostatically applied. 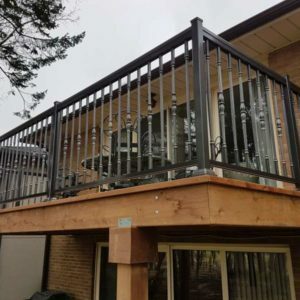 This technologically advanced process eliminates the need for paint and rigorous maintenance while ensuring that your aluminum railings look good and stay durable for many years. 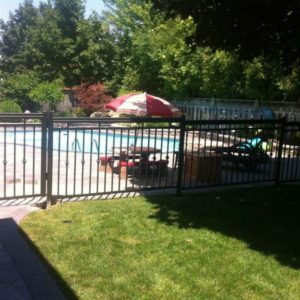 Instead of painting outdoor aluminum railing, get in touch with North West Aluminum on 647-952-5023. 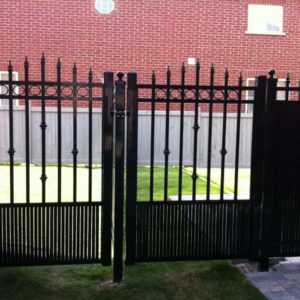 We can custom design beautiful railings in a range of beautiful colors that will remain stylish forever.